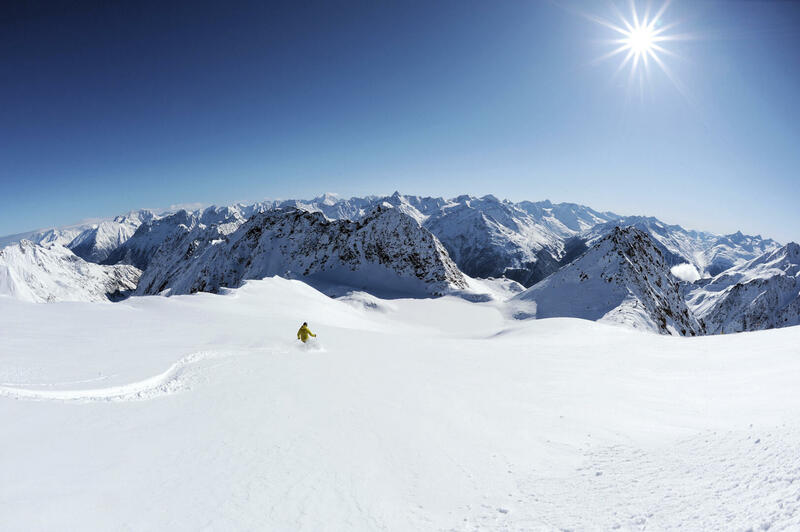 Thanks to its location between 1800m and 3080m above sea level, Obergurgl-Hochgurgl is one of the most snow-sure ski resort in the Alps, offering superb skiing from November until May at the foot of the glaciers spanning the Ötztal Alps in Austria. 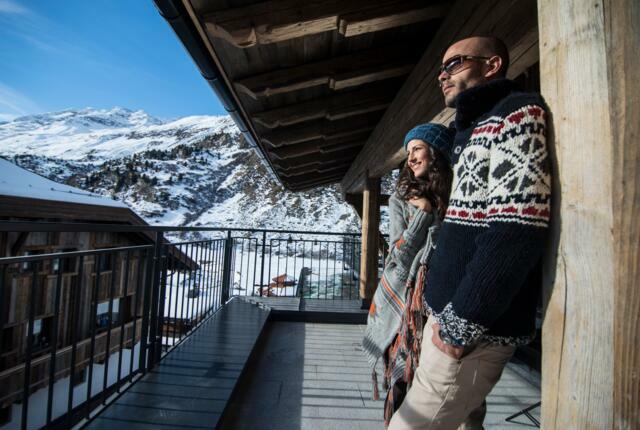 In the heart of this unique ski area at 1930m lie the luxurious Gletscherblick Apartments. Surrounded by 21 mountain peaks over 3000m in altitude, these private accommodations are an ideal base for enjoying exclusive service in magnificent surroundings. 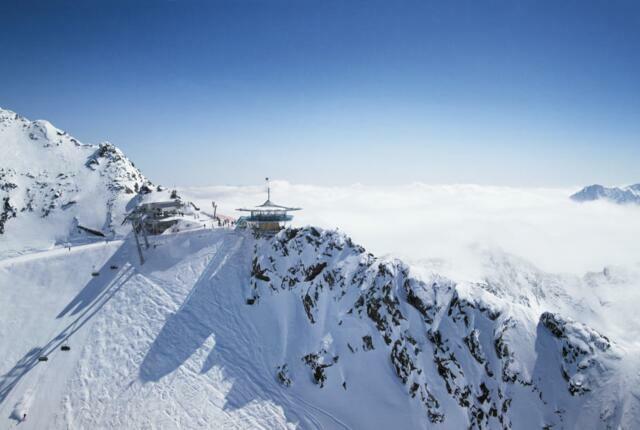 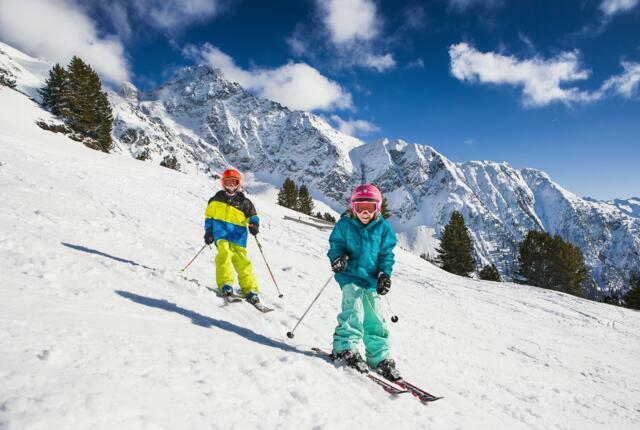 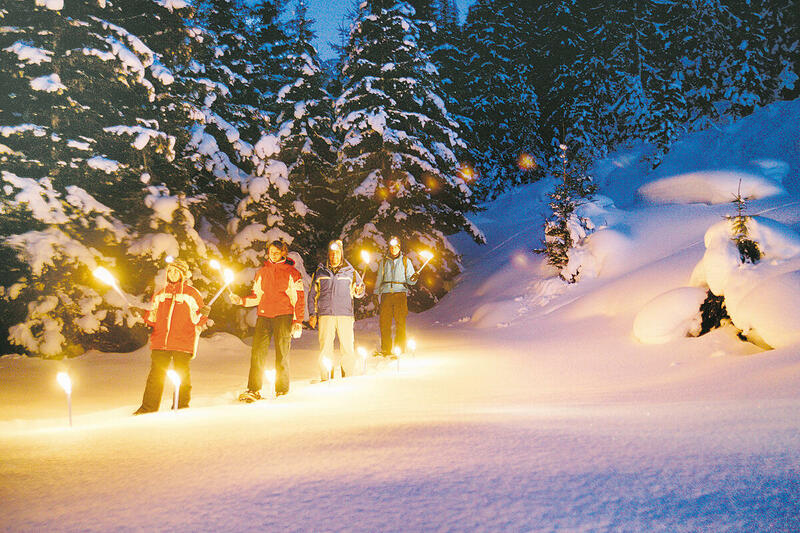 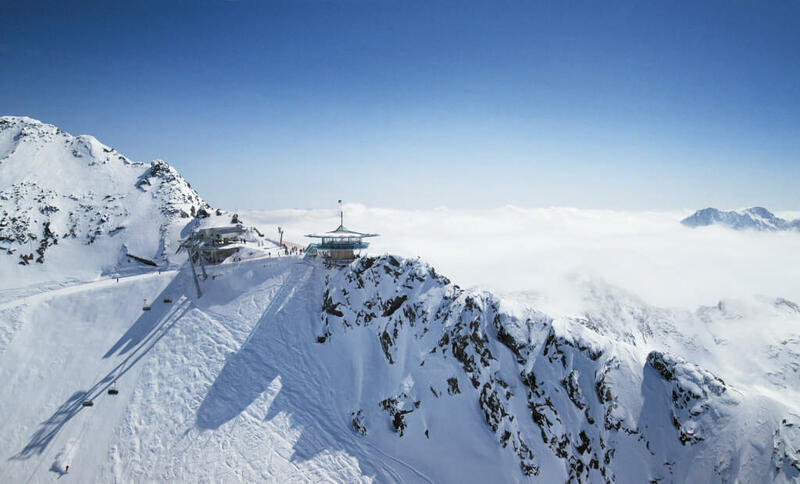 On the slopes or off-piste: enjoy a very special (family) holiday with close-by lifts, big events and some of the most beautiful pistes and runs in Austria.